Baby Ian Zwanepoel gets a second chance at life! You are here: Home / Stories about Patients / Baby Ian Zwanepoel gets a second chance at life! When Dr Elbie Zwanepoel, a Cape Town gynaecologist, went into premature labour with her first child at 32 weeks in May 2013, she and her surgeon husband Pieter assumed their chubby-faced 2.5kg baby, Ian, would spend a few weeks in intensive care before coming home. But things went horribly wrong. Bouts of severe diarrhoea saw him waste away, ten blood transfusions were needed in his first four months, and no specialist could identify what was wrong. Desperate, Elbie phoned Red Cross Children’s Hospital, who directed her to paediatrician and allergologist Dr Claudia Gray in the nick of time. ‘I think one more infection and he wouldn’t have made it,’ Elbie says through tears. After consulting colleagues in London and sending Ian’s blood samples to the UK, Dr Gray delivered the devastating diagnosis: IPEX syndrome, in which the body’s immune system attacks its own tissues and organs when dealing with an infection. Fewer than 200 cases have been described worldwide; Ian is South Africa’s first. ‘We were absolutely gutted,’ Elbie says. ‘Most IPEX babies die under the age of two. I researched and read “IPEX is a uniformly fatal genetic disease”. The only ray of light was that there was a possible cure: a bone marrow transplant.’ Although it came with a one in ten chance of mortality, it could save Ian. While Elbie nursed Ian intensively at home, the South African Bone Marrow Registry (SABMR) searched for a matching donor. Then came the good news, after just 4 months, the staff at the SABMR had found a matching German donor for baby Ian. 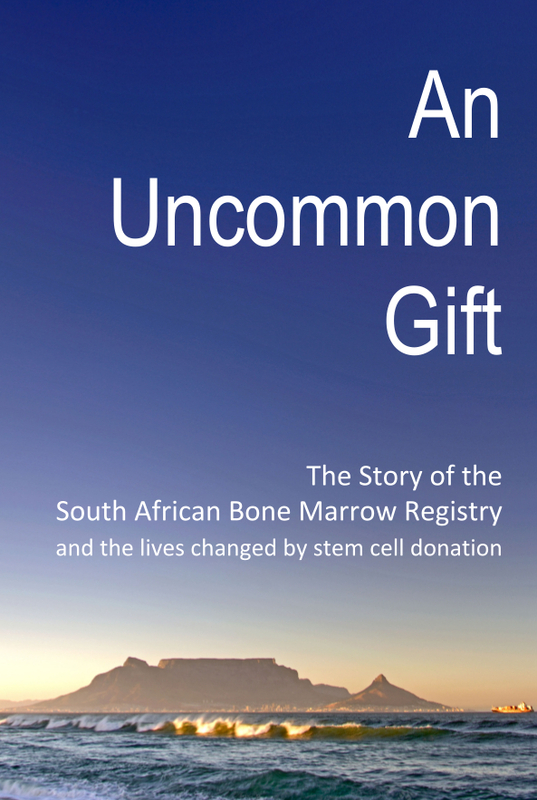 A date for Ian’s transplant was set and the staff at the SABMR began making all the arrangements to have the stem cells collected from Germany and brought to South Africa. One of the SABMR’s youngest patients, Baby Ian underwent a transplant at just 10-months of age. ‘Despite the difficult recovery period, the transplant was a success. ‘It’s not luck; it’s grace,’ says Elbie. 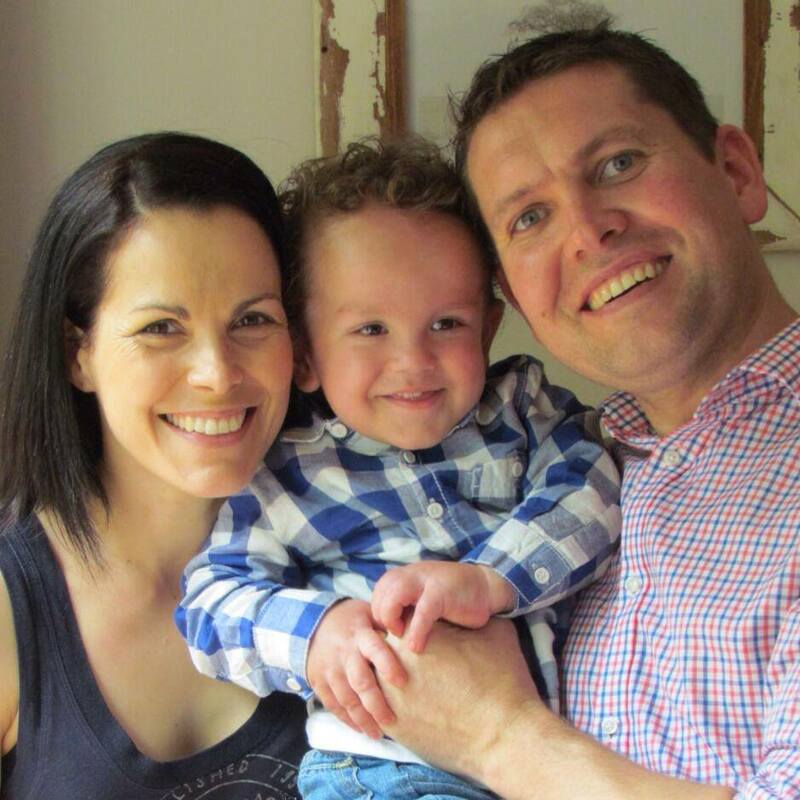 ‘For Pieter and me, it was an exercise in absolute faith.’ Now a year later, Ian is a cheerful, inquisitive toddler. He’s also one the best outcomes of IPEX recorded in medical literature. ‘For what the donor was willing to undergo for someone he doesn’t even know, that man is amazing,’ says Elbie and as for the staff at the SABMR ‘their dedication to each and every patient is just incredible’.